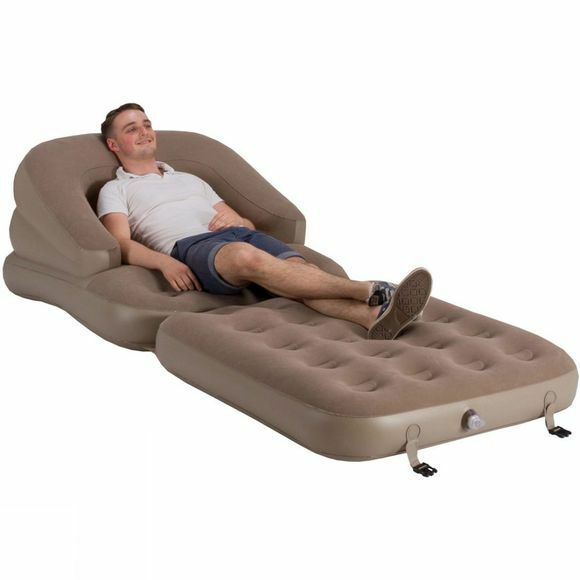 The Inflatable Sofa Bed Single is the ultimate in versatility and comfort, featuring a 2 in 1 lounging system. 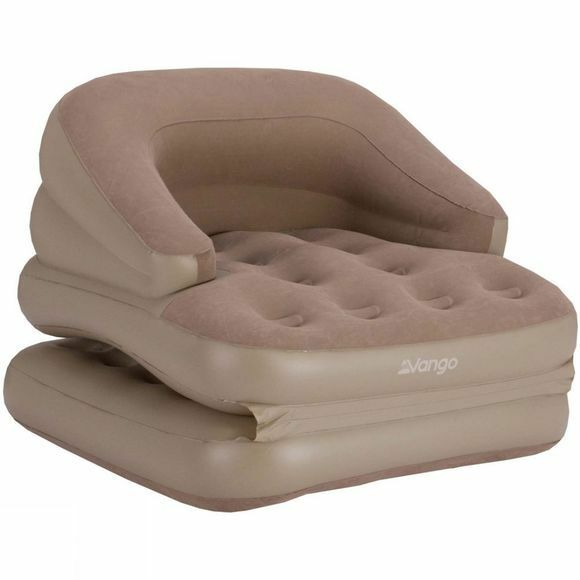 This Vango sofabed can be used as a comfy living area seat, or as an extra bed for camping sleepovers or additional guests. Space saving and versatile!